Tunnel & Tunnelling International is written for international tunnelling professionals, those directly involved in tunnel design, construction and maintenance. Readers include clients, consulting engineers, contractors and subcontractors as well as the manufacturers and suppliers in more than 90 countries worldwide. 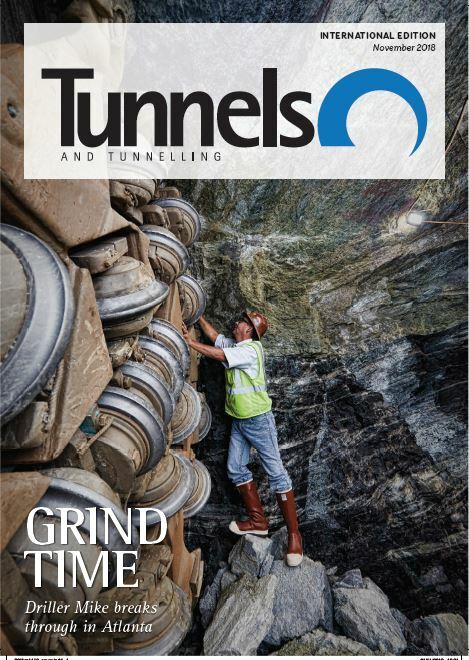 T&TI is recognised as the world’s leading authority on tunnelling and is essential reading throughout the industry. Established May 1969 – 12 issues per year. The promo codes below are for UK use only. For overseas discount codes please call +44 845 0739 607 or email cs@progressivemediagroup.com. More than 100 employees: price on application: call +44 845 0739 607 or email cs@compelo.com. First published in 1999, Tunnels North America Edition is the leading source for information on tunnelling in the US and Canada. It has the largest circulation of any regional tunnelling publication. In 2012 Tunnels and Tunnelling North America became the official publication of the Tunnelling Association of Canada. To order single issues, please contact us by phone at +44 845 0739 607 or email at cs@compelo.com. 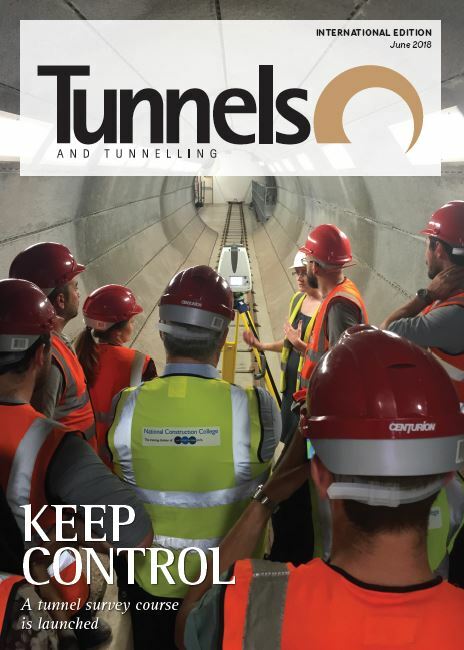 Save on a corporate subscription to Tunnels & Tunnelling International when you buy for two or more colleagues. T&T International is written for international tunnelling professionals, those directly involved in tunnel design, construction and maintenance. Readers include clients, consulting engineers, contractors and subcontractors as well as the manufacturers and suppliers in more than 90 countries worldwide. 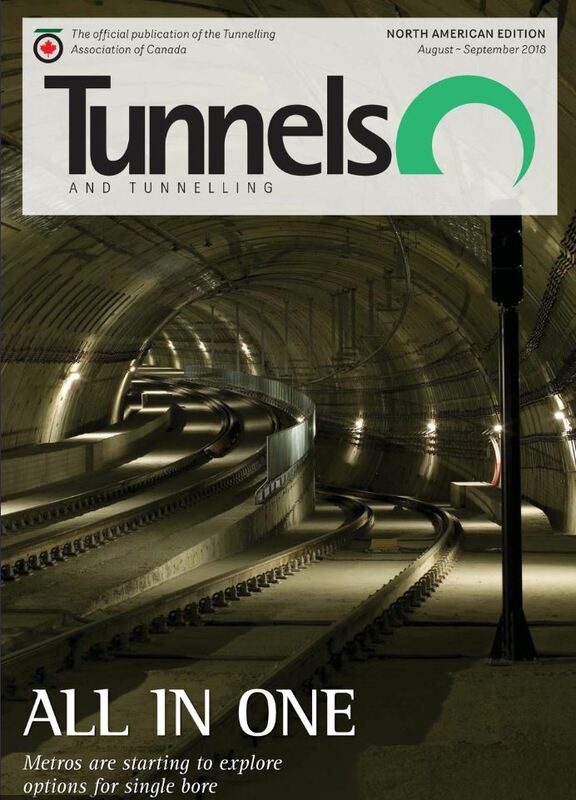 T&TI is recognised as the world’s leading authority on tunnelling and is essential reading throughout the industry. Established May 1969 – 12 issues per year.